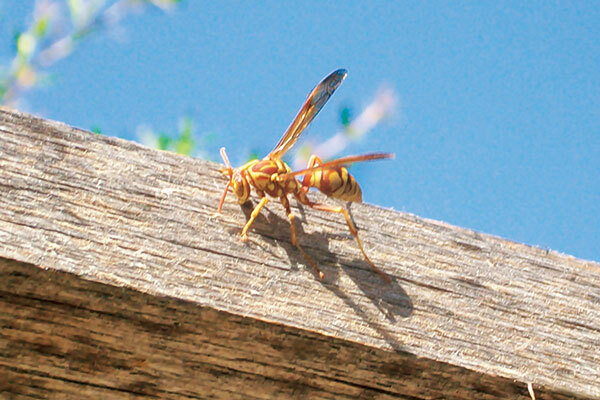 "Paper wasp" using pieces of wood to form paper to build their nest. Paper is one of the important inventions that make the development of human knowledge growing even faster. 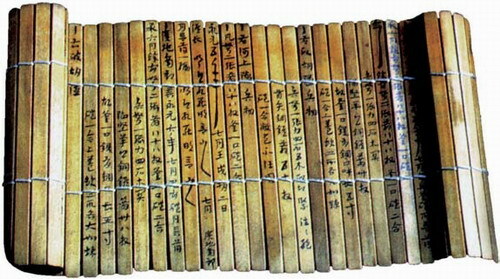 Although the paper used for various purposes, the main usage of paper such as for writing, recording and storing information are the most important usage of paper. Although paper is used by humans but it also had been used by nature (by insects) since millions of years ago. Insects known as paper wasps or also known as “angkut-angkut” (in Malay) are the real designer of paper. This insect can be found almost all over the world with the number of species up to more than 1,100 species in total. But all these insects build their nests using paper produced using fiber from trees or plants which are then mixed with saliva to form a nest. 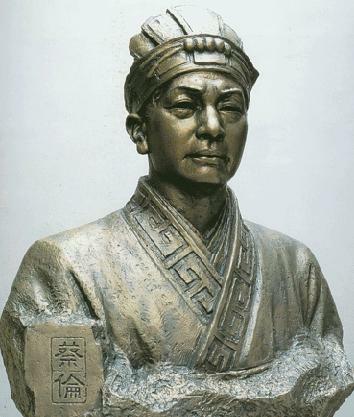 Cai Lun, who invented paper making methods. The uniqueness of this insect was observed by an official Chinese government called Cai Lun (Traditional Chinese : 蔡倫). Cai Lun said to be inspired by his observation of the insects’ paper wasp that build their nests from wood fiber use in about 105 AD. Although the paper production process continues to be improved but retained the original process by collecting a layer of plant fibers suspended in water using a strainer to separate the water before it is dried. It is through this discovery, he was known as one of the key figures with various awards. Book before paper was invented. 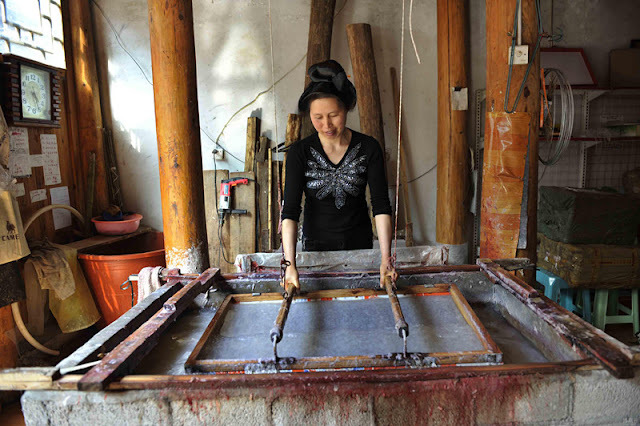 Traditional production process of paper. Paper production technique is expanding to other regions of China to the Middle East and to some parts of Europe. Paper development in the West is through Baghdad and it is known as “bagdatikos”. Since paper is an important material, paper-related industries continue to be developed either in terms of the materials used, as well as its own production process. Even paper recycling technologies are being introduced since 1774 by a jury from German, Justus Claproth. While paper commonly used to keep a record or to print, it is also used for a variety of other usage such as packaging, boxes, building walls, as handicrafts, food containers, paper and more. 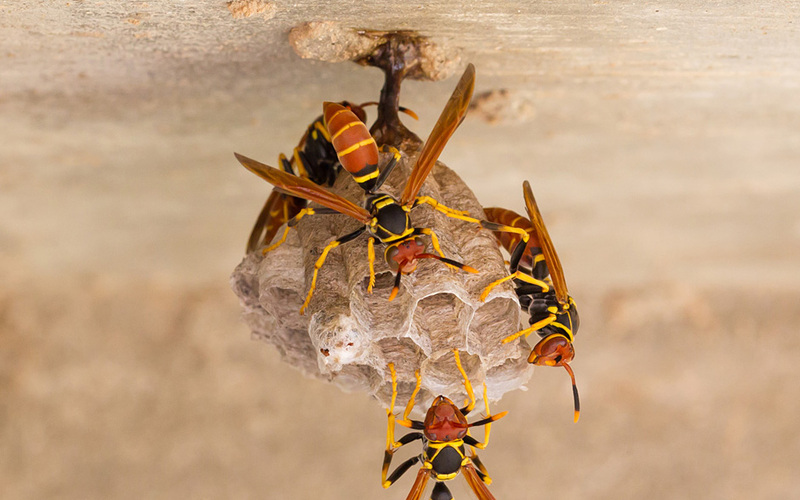 Wasp nest which is guarded by small group of wasp. 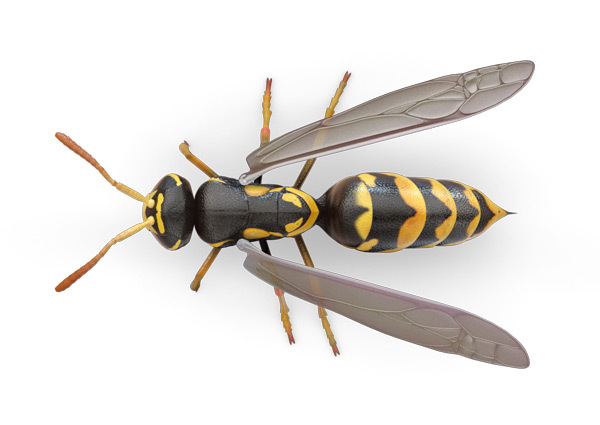 One of the "paper wasp" from thousands of species. However, reducing paper consumption can safe lots of trees and other plants as a source of fiber (cellulose) where demand for paper continues to grow each year. Today with the advancement of digital technology, the demand for paper had been decreased, but still necessary. In terms of the paper pollution anyway, it's not as bad as the impact of plastic pollution, but if not controlled, it can also lead to negative impacts. Anyway paper is one of the results that we get from the observations made on nature. 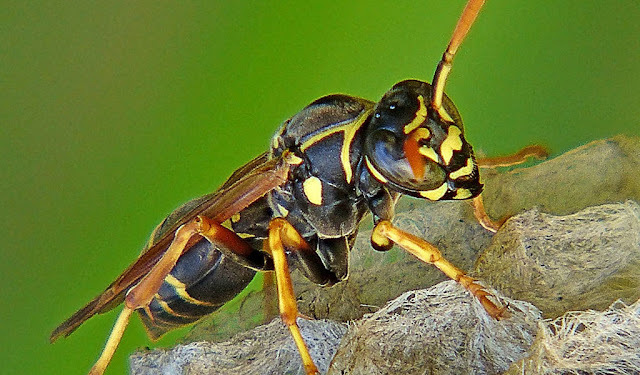 For insects "paper wasp" paper has been used by them for millions of years for the purpose of building their nest. Hopefully, we will always be more sensitive to see how to utilize natural resources available in nature itself, but at the same time not damaging it.